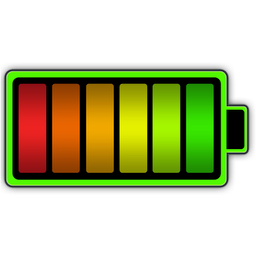 توسط برنامه Battery Health میتوانید مدیریت کاملی بر روی باتری مک خود داشته و از اطلاعات دقیق وضعیت سلامت آن باخبر شوید. این اپلیکیشن ویژگی نوتیفیکیشن سنر مک را دارا بوده و میتوانید برای دسترسی بهتر آن را فعال کنید. We are working on a major update for Battery Heath and this is a smaller update that sets the groundwork behind the scenes for what is to come! We hope you are excited because we can’t wait to show you what we’ve been working on! 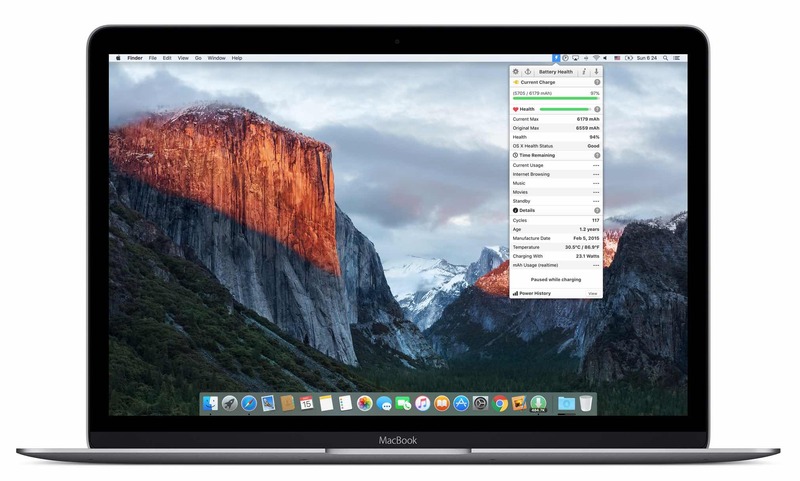 Please do leave us a review and let us know your thoughts and what more you would like from Battery Health in order to replace the standard OS X battery level indicator in your menubar.